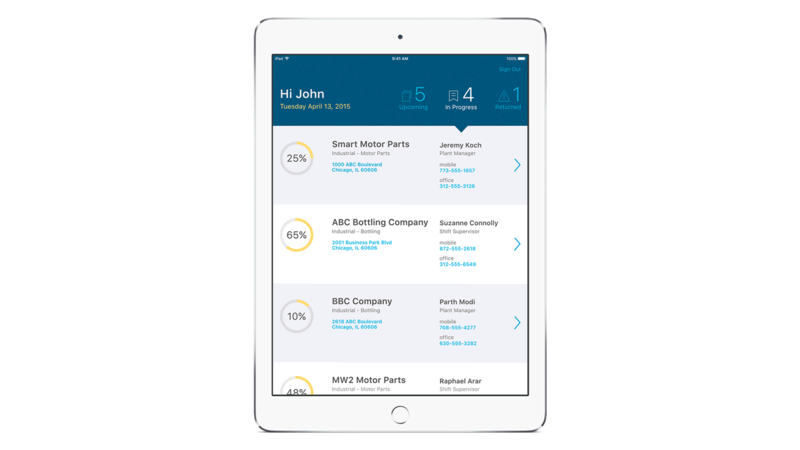 IBM MobileFirst for iOS Risk Inspect is a software app for underwriters to price profitable businesses faster and more accurately. IBM MobileFirst for iOS Risk Inspect enables underwriters to price profitable business faster and more accurately with detailed, informative reports. Risk inspectors can now have access to new logging methods, location-based services and analytics-powered insights – while in the field and on the go. Reduces an underwriter’s dependency on risk reports which have inconsistent quality and inadequate detail. Enables the ability to competitively price policies while improving impacting loss ratios. Delivers “Risks like these” alerts to help underscore potential risk areas and reduce fraud. Displays related and nearby claims. Provides neighborhood, crime and environment risks. Reduces underwriting loss ratios by providing more detailed, higher quality inspection data up front. Eliminates post-inspection double entry.